Whether you need to elevate your live wedding band or you need a small stage for your outdoor ceremony, wedding staging decks by SSE are exactly what you need! 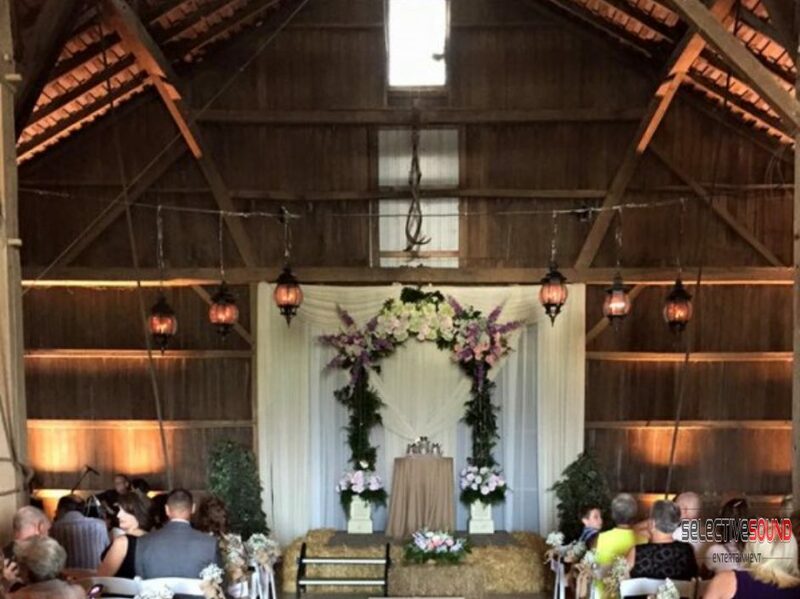 Looking for a small stage for your ceremony? Have a huge wedding party and need to find a way to fit everyone in one area? Want your sweetheart table to stand out? If so, wedding staging decks are certainly going to solve all your problems! Wedding staging decks are fantastic because you can use them for so many different things. For instance, you may have a very large wedding party. Rather than trying to squeeze everyone into one table, you could place one table on a stage behind the first table. Not only do you save some space but you also don’t have to take a panoramic photo to get everyone in the picture. Using wedding staging decks for a sweetheart table is also a great idea. By elevating your table, you can still have the intimate feeling. The only difference now is that both you and your guests can have a better view of each other. It’s your special day, you should certainly stand out a bit. Also, if you’re having a live wedding band at your reception you’ll most definitely need a stage of some sort. Most vendors do not provide this so you most likely will have to. Of course you could have them play on the floor, but let’s face it…that will look pretty awkward. 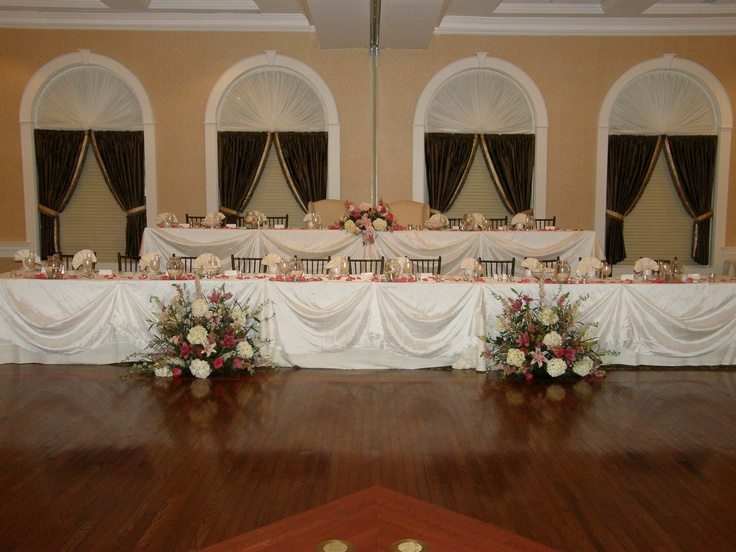 As can be seen below, there are multiple ways to use Wedding Staging Decks on your wedding day. We have stage decks at 4×8 and 4×4 for multi configurations. Not only do all of our stages come with black or white front skirting but there are also options for white stage tops. If you’re interested in a free consultation to see how your wedding day can benefit from wedding staging decks, contact us today!